In order for men to collectively hold the Flame of Divine Love, like all of us with our own unique missions within the collective, a core group of Souls chose to embody in male form and from a very early age to experience the full range of human emotion through the karmic timelines. Aware that they were different from a very early age, and unable to fit into traditional roles, many experienced deep challenges, traumas and addictions; all designed to assist the Soul to more rapidly awaken to its Divinity through “seeking” and embracing the energy of the Divine Mother. These uniquely sensitive Souls in male embodiment now step forward as role models to other men as well as women, letting them know that this bridge of Love is being created through their open hearts. They are here to carry the Flame of Divine Love with the Divine Feminine and to assist in shifting the relationships between men and women through their loving and vulnerable hearts. Part of this Divine Mission has been to receive the Light codes of the Divine Father for all humanity. These codes are dormant within us all and awaken through the male energy in surrender and trust, empowerment, sovereignty and Love. The Light codes of the Divine Father ignites in a symphony of Light through Shamballa, the etheric Spiritual headquarters of this sacred earth and into the Golden Flame of Unity Consciousness/Christ Consciousness Overlighted by the Ascended Masters and Ray Masters. It touches and awakens the Divine Masculine principles within us all and in particular, the hearts of all conscious men, who are ready to step into the next level of their service work. Seeded from the consciousness of Light through the Patterns of Perfection, they rise to this invitation of holy matrimony to receive the Light codes of the Divine Mother and in return to offer the Light codes of the Divine Father, whilst simultaneously becoming the pioneers of the New Masculine paradigm. Beloved women, we bow to your magnificence and Light. We know what it is to experience heartache and pain and separation too. We know what it is like to be unseen, unheard and unappreciated. We know what it is like to be told how we should act, behave and be; how we should conquer and make money and be ruthless, dominating and controlling. We do not fit into these old patterns, expectations and unnatural ways of being emulated by our forefathers. We seek the solace and peace and love within from this cacophony of voices telling us what a man should be. We seek communion with the Divine and the inner alchemical marriage of our own Divine Feminine and Divine Masculine Spirits. We seek Love. We invite the Flame of Divine Love into our loving hearts, and we invite you into our loving hearts. We seek to be re-initiated into the temples of the Divine Feminine. We seek to heal our wounds and to heal the wounds of all humanity. We offer to you the Light codes of the Divine Father, knowing the strength and power and Love within this gift. We invite you into our hearts as One Love, One Heart, One Unified Field of Light. We see you, we Love you. Beloved men, how we have waited to hear your calling for so very long. 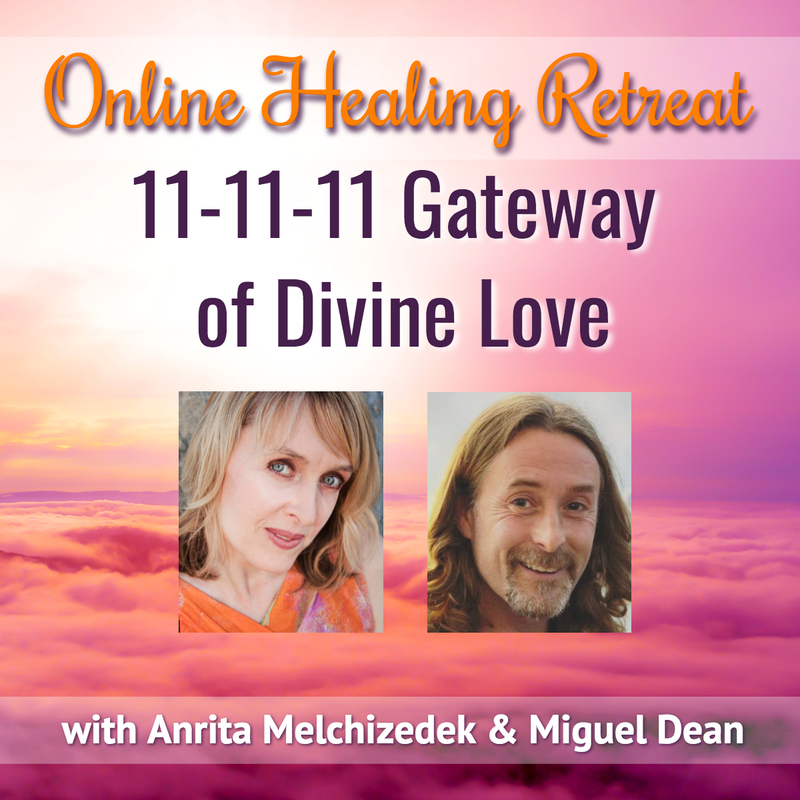 There is so much work for us to do and as the true warriors of Divine Love, we invite you to hold and embody the Flame of Divine Love with us, so together we can heal our wounds and the perceived separation between men and women. We invite you into new levels of intimacy and Love; of showing up and of stepping up. This is the time for authenticity and living our truth in unity and Love. We invite you into the sacred temple of our loving hearts to remember that we are One, that we are Love. We ask only that you be conscious of what your role is in meeting our awakened Shakti power. Surrender to the Flame of Divine Love beloveds, let it be your guiding Light. Do not hid or run away. For it is our combined sacred energies that ignite the Skakti/Shavi energies and the sacred flow of kundalini energy. We respond to your call to open your hearts, as we surrender our softness and Love. As we feel your power, your strength, your wisdom and Light.